SHANICE KIEL GALLERY is excited to collaborate with The Art Of Living Black (TAOLB) to celebrate its 23rd year of presenting artworks by regional artists of African descent. 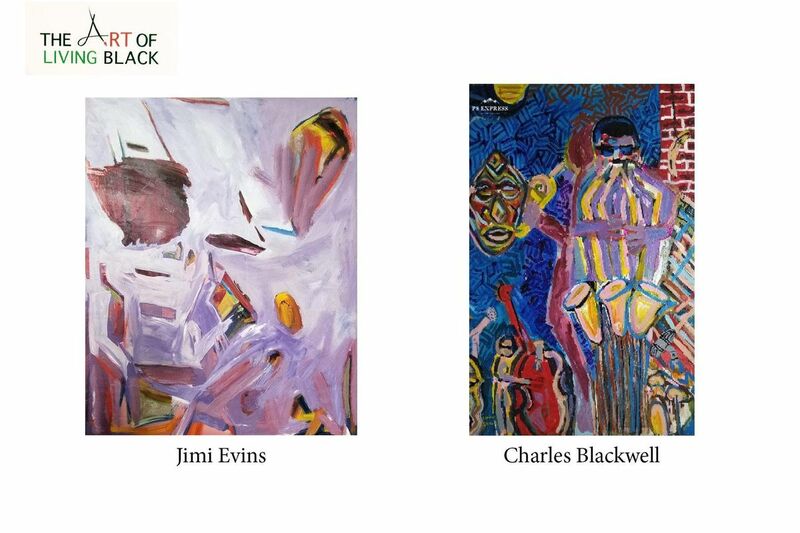 The artists that will be on display at the Shanice Kiel Gallery are Jimi Evins and Charles Curtis Blackwell. 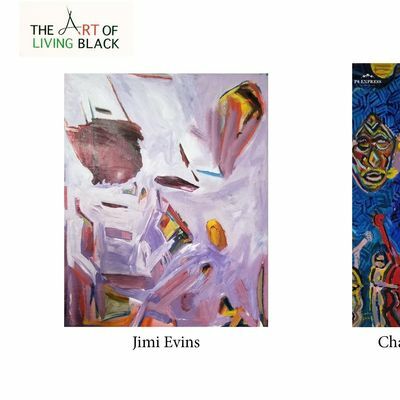 More information on The Art of Living Black can be found at the Richmond Art Center website. The Shanice Kiel Gallery is a project of Youth Spirit Artworks (YSA). YSA is a community based non-profit youth organization.